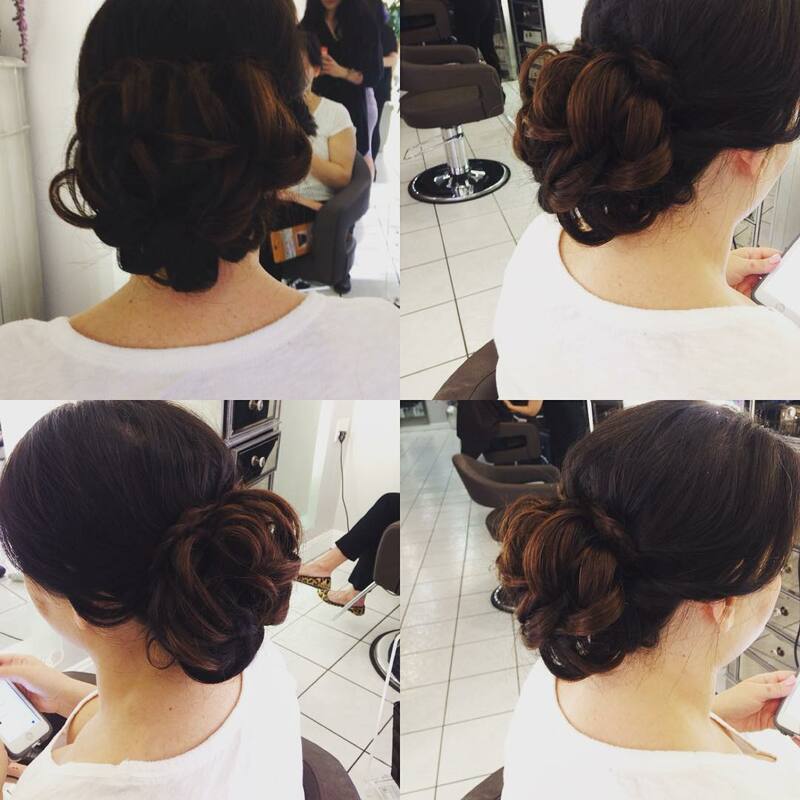 The updo hairstyle is suitable for long or middle length hair if you are heading off to any party or prom or any other social congregation. If you want to rock any gathering try the classic French Roll updo for the stylish oomph in your makeup. It is a very easy coiffeur which you can make yourself simply by making a ponytail and tucking the end of your ponytail inward into a roll. 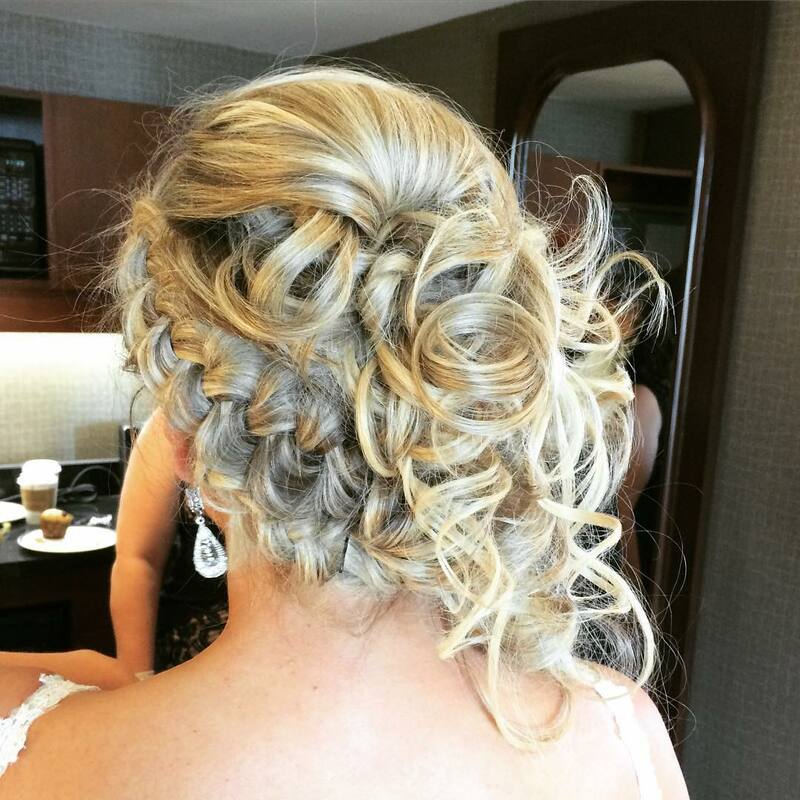 Using bobby pins keep your hairdo secure and embellish it with decorative accessories or flowers. 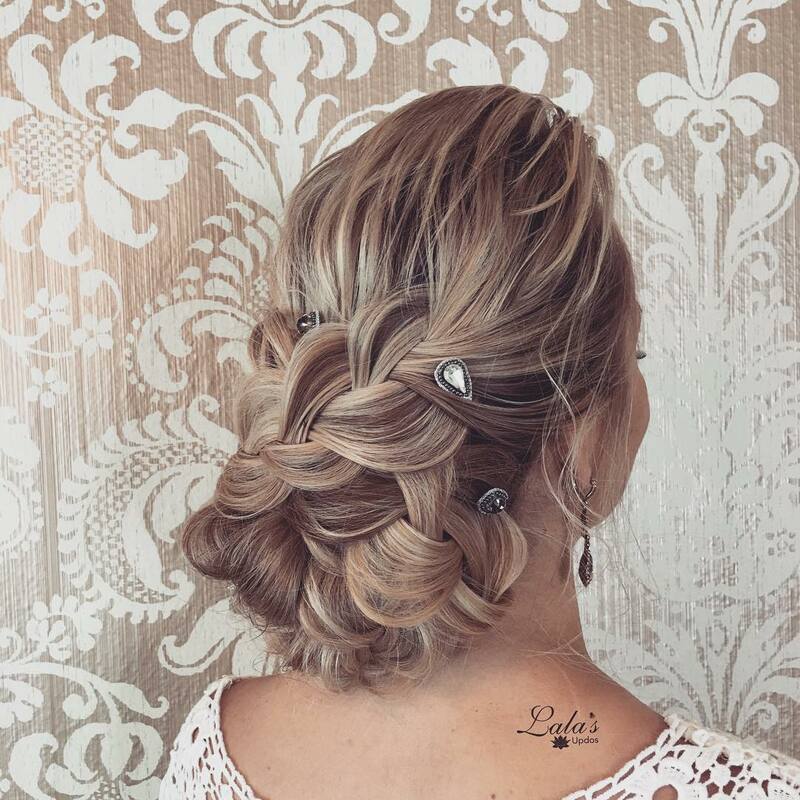 If you looking for an updo that will not conceal your facial features and yet give you a boho- chic appeal, try the curly braided Mohawk hairdo and adorn your updo with fresh flowers which is always a head-turning style to wear by women of any age. 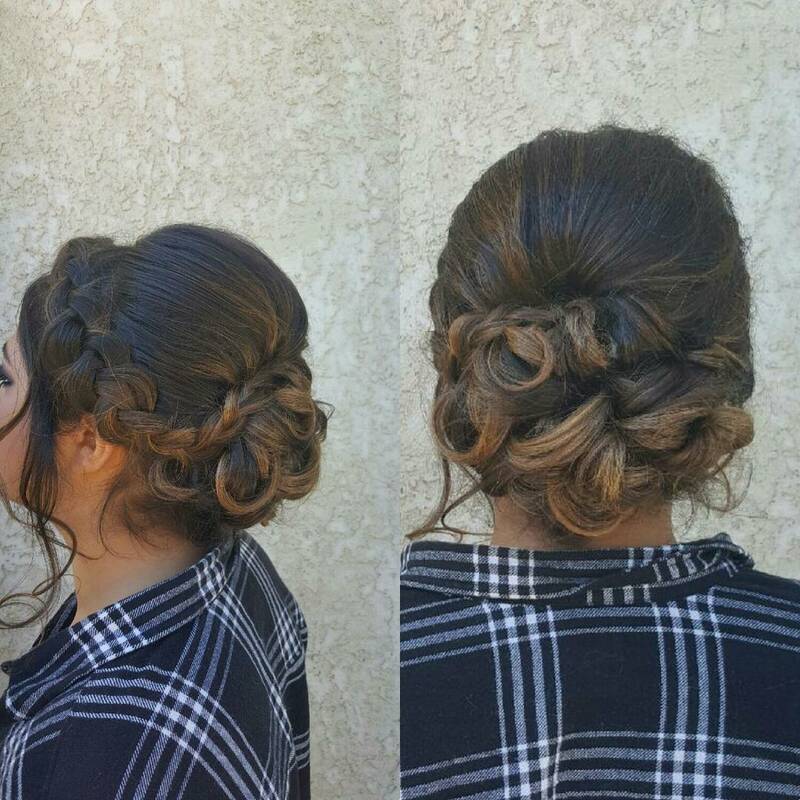 Use some bobby pins to keep your updo secure on your crown and avoid using a styling gel to give your updo a messy look. 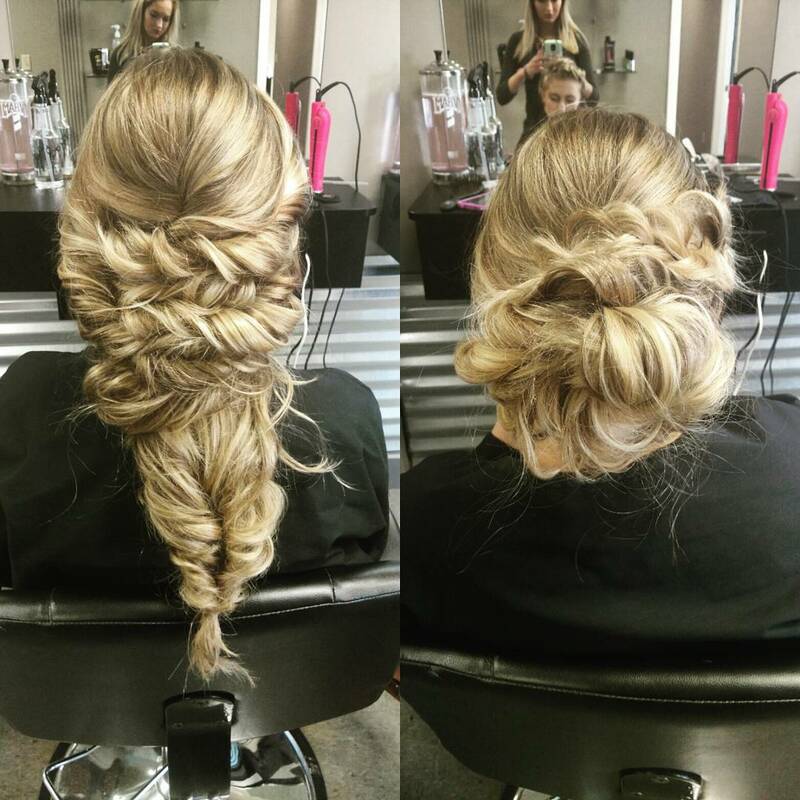 One of the simplest updos that you can wear in your long hair is the High Bun Messy Updo. It is specially meant for those who do not afford to spend time for maintaining their tresses. 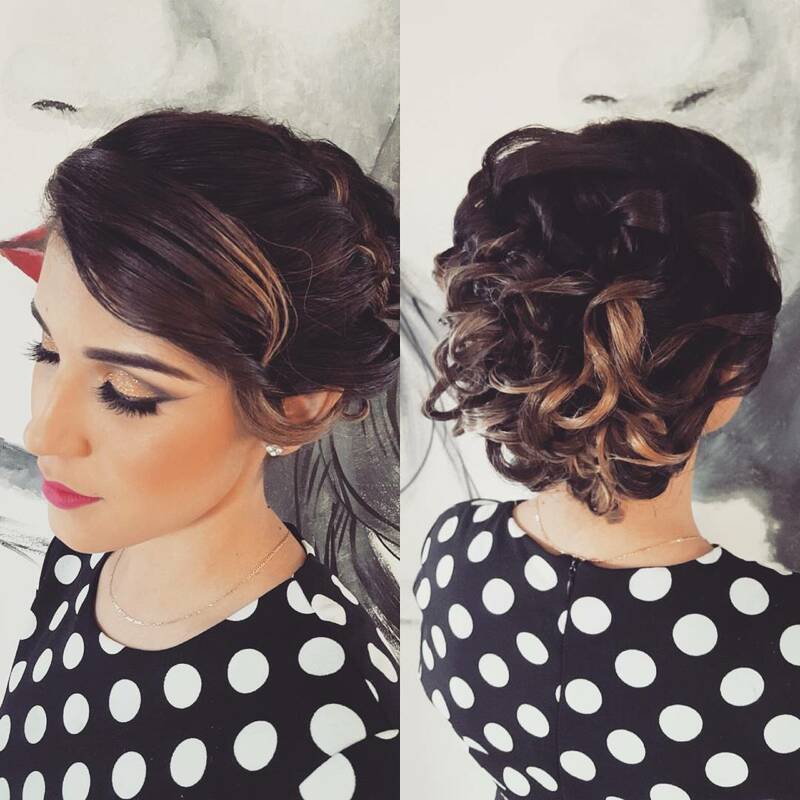 Another very fashionable updo is the Second Day Messy updo which you can easily get simply by sweeping your hair from a side and pulling them up in a messy updo using pins. 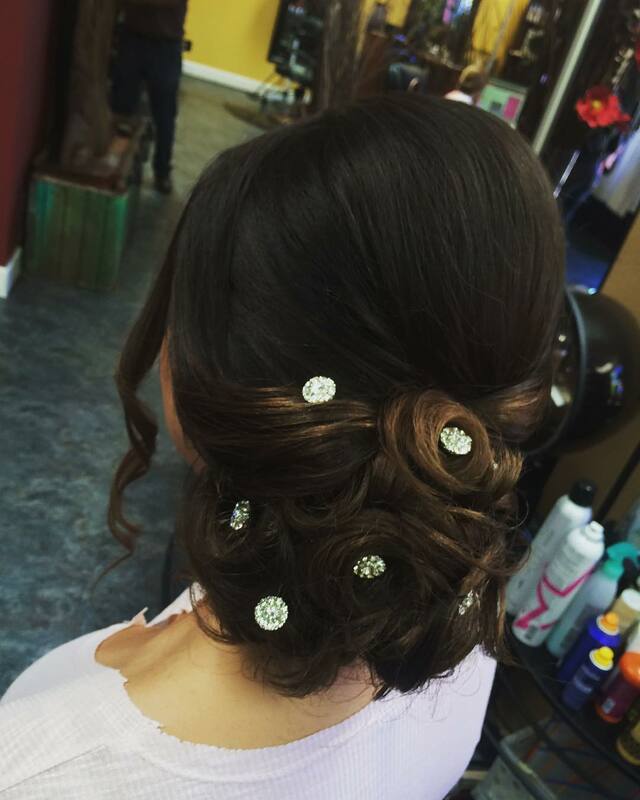 There are plenty of updos that you can flaunt gorgeously on your hair but the only thing you need to have is the confidence to carry your hairstyle. Simply pulling up your tresses away from your neck can give you the best panache if you wear the right hairstyle.